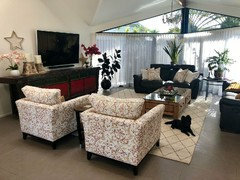 Want to bring your home to life with indoor plants? 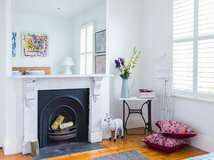 Browse these eight ideas and see how to style up your living space, bedroom and bathroom. 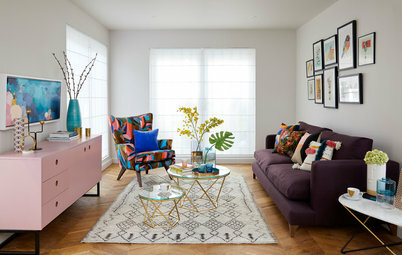 As with all collections or displays, there’s a lot of power in the repetition of a single shape. 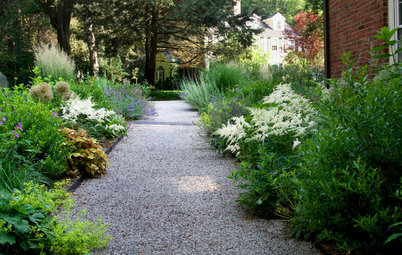 If you love order and symmetry, try displaying several of the same plant in neat rows to multiply the impact. 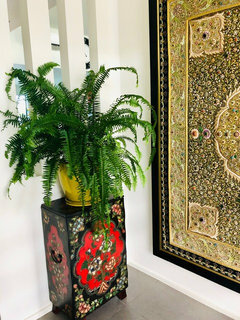 To magnify the impact of indoor plants, you can reflect the pattern in textiles and wallpaper, as beautifully demonstrated here. 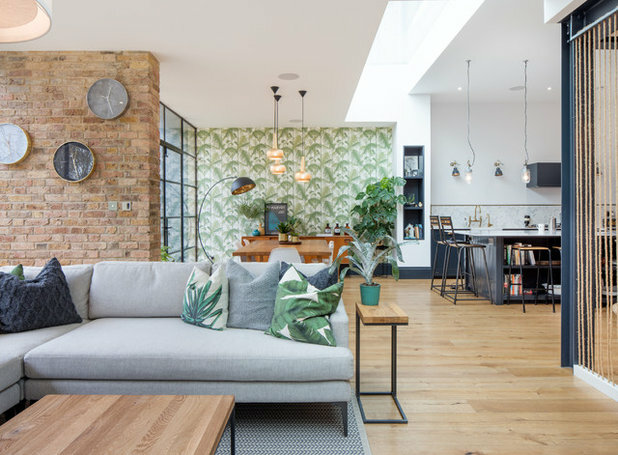 There are only a handful of plants in this room, but it feels like a green oasis thanks to the green fern-print wallpaper and leafy cushions. Cacti and succulents are the ideal choice for those who like a low-maintenance indoor plant. 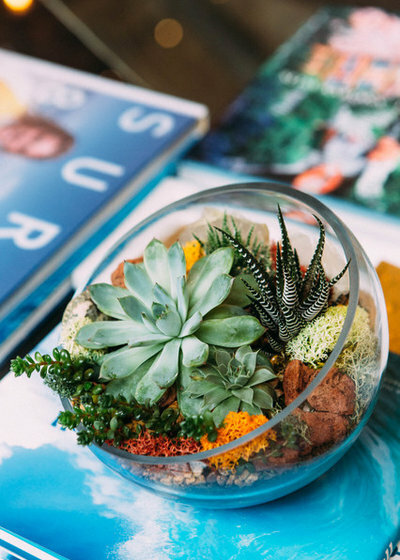 Easy to care for, slow-growing and fun to arrange, you can create endless miniature worlds inside a glass jar or terrarium to add colour and life to a shelf or table. 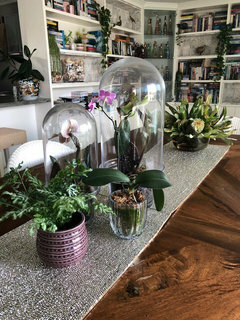 To display plants in a terrarium, add sand or small pebbles to your container, then arrange the plants in between like precious jewels to display and enjoy. 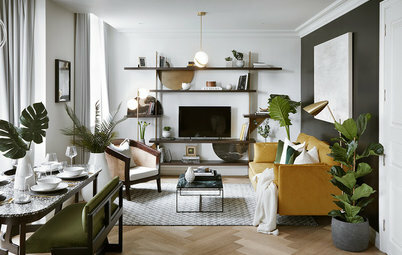 Plants bring any room alive, so they work really well as a living element within a static display on a bookshelf. 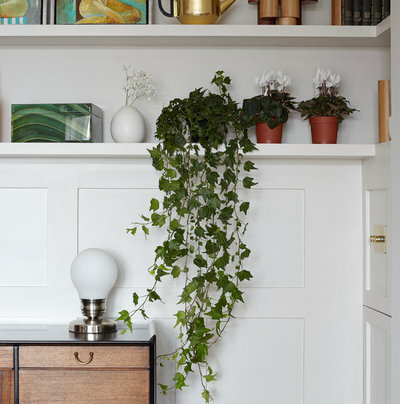 For an elegant library feel, choose a trailing plant, such as English ivy, and tuck a few pots between stacks of classic paperbacks. Place them high up and let them twist and tumble down from shelf to shelf. 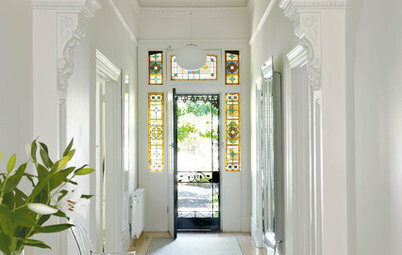 Alternatively, potted plants, such as cyclamen or geranium, add a more formal air to a display of greenery. 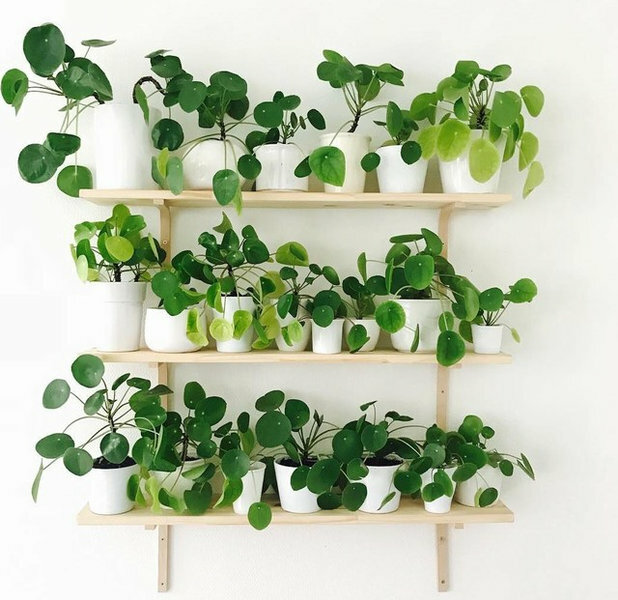 Rather than dotting a few plants here and there around your home, grouping them all together in one room or corner can be much more effective. 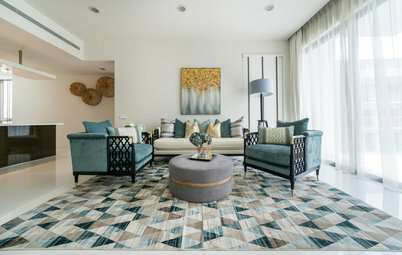 As shown here, a mix of heights, styles and leaf types can create a mini-jungle effect that has real impact and feels fresh and inviting. 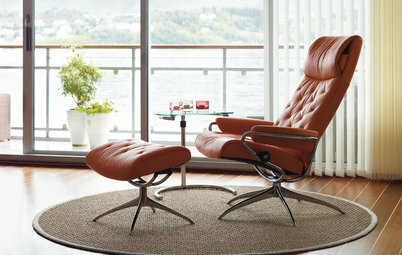 Tuck a reading chair into the corner and make space for a drink and a couple of books to carve out a little haven in your own home. 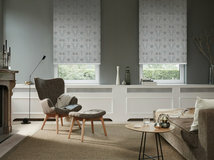 If you’re keen to have houseplants in the bedroom, you’ll probably want to choose one of the night-time oxygenators. As the name implies, this is a little group of power plants that release oxygen at night, and are reported to help keep the air healthy while you sleep. A shining star in this group is the orchid, which scored highly in NASA’s Clean Air Study of 1989 – still regarded by many as the leading piece of research in this field. 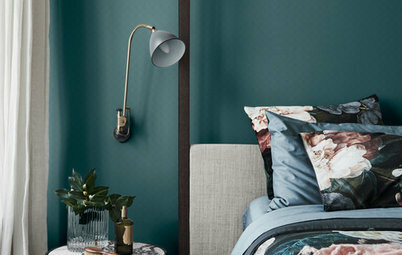 Perfect for a bedroom, orchids look as beautiful as they are useful. 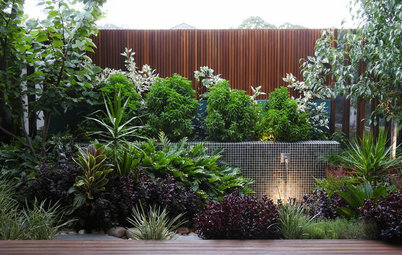 For plants that like humidity, a bathroom is the ideal spot, as they should thrive in the steamy atmosphere. If your vanity or windowsill space is limited, you can utilise a shower rail to suspend a hanging pot and let the plant cascade down like a leafy, living shower screen. 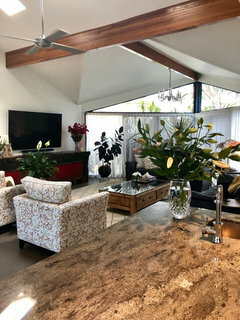 You could also hang planters from the top of a window reveal, as shown here, or from the ceiling, to create a green canopy overhead. 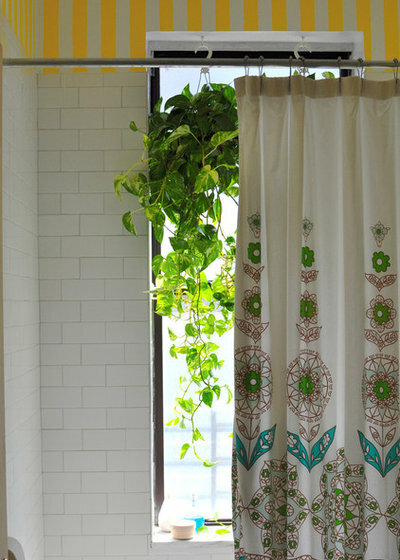 How Do I… Choose Plants for My Bathroom? 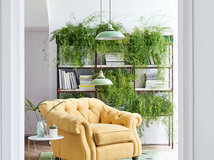 If hanging planters bring to mind 1970s-style macramé pots, it might be time to update your thinking, because they’ve moved on since then and can work in many types of interiors. 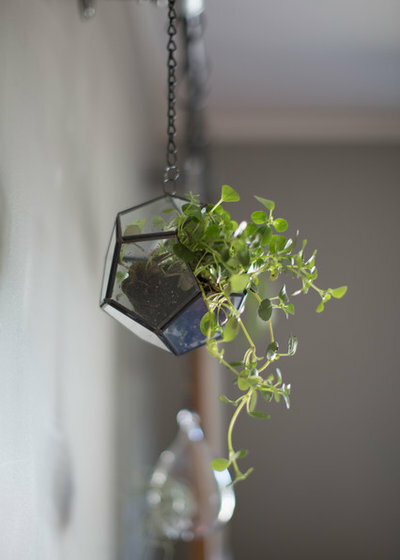 Glass and metal terrarium-style planters like this feel fresh and contemporary, and would work equally well in a modern apartment or industrial-style room. 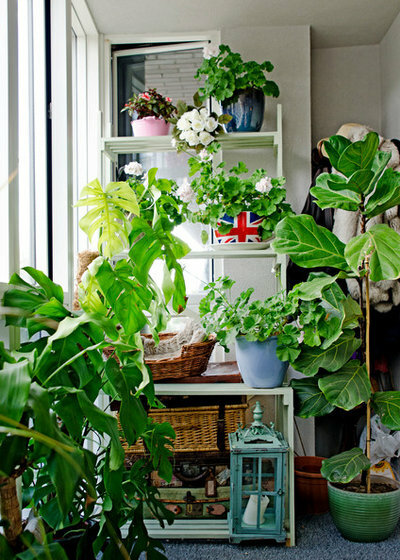 How have you arranged your houseplants? Let us know in the Comments below, like and share this story, save the images and join the conversation. Flat mirror versus mirror cabinet? This article is fabulous and has given me some new goals. I love plants , I have my house plants scattered around everywhere ( and I must admit I have some artificial ones mixed in with the real ones) I’ve always had plants in my house. 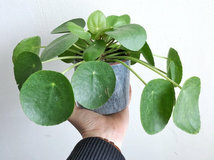 It is possible to make almost any plant and indoor plant. But it does require a bit of work. The idea is simple, have a few suitably sized pots with a saucer, and rotate from outside to inside every couple of days. Works well with aromatic plants as well such as gardenias. Terrific when plants of almost any type are in flower too. Best to avoid windows where hot sun rays may affect the plant. Also not too close to the A/C or heater outlet. If watered the day before moving inside the plants generally should not need watering over the couple of days they are inside. Very interesting and encouraging. Identifying the plants shown would have been handy.